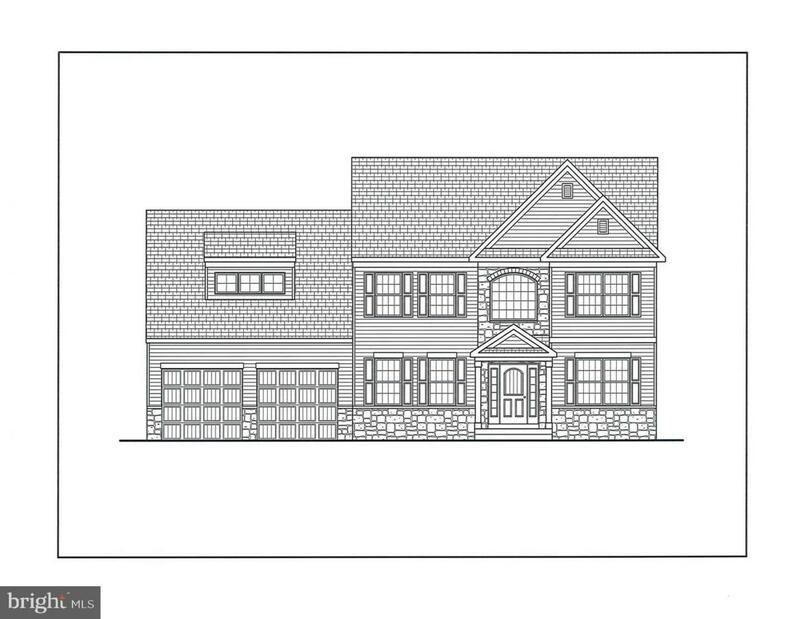 Don't miss the chance to put your own special touches on this brand new custom home under construction by Beiler Home Builders in the lovely neighborhood of Sunset Ridge, conveniently located in the heart of Manheim Township. Estimated date of completion is end of May 2019. This Olympus Model features a library/study on the 1st floor as well as an office on the 2nd floor; 4 bedrooms on the 2nd floor, including the owner's bedroom with private bath and walk-in closet; a spacious kitchen with breakfast nook; separate formal dining room; great room with gas fireplace; and a 2 car garage. List price does not include the cost of the lot. 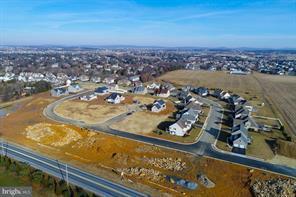 If you'd like to design your own custom home, we also have other lots available in Sunset Ridge. Many home models to choose from or bring/create your own plans. Call us today!